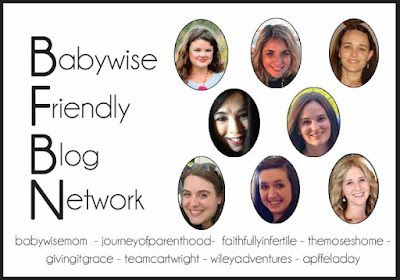 Today we are hearing from Emily at The Journey of Parenthood. She is talking about 25 things you can do with your children that don’t involve sitting down and playing with their toys with them. I have a LOT of great qualities as a mom. I care tremendously about my children and bonding with them is very important to me. However, I’m not very good at the physical act of getting down on the floor with them and playing with toys together. It’s just not in my skill set. When I try to get down and play I feel silly and awkward and just tend not to fully enjoy myself or the moment. I can definitely relate to her on this. When I “play” with my kids, I am always tweaking it. Like, me “playing Barbies” is me combing through hair, braiding it, and making sure all Barbies are dressed. But hey, it makes everyone happy. Emily doesn’t leave you hanging! 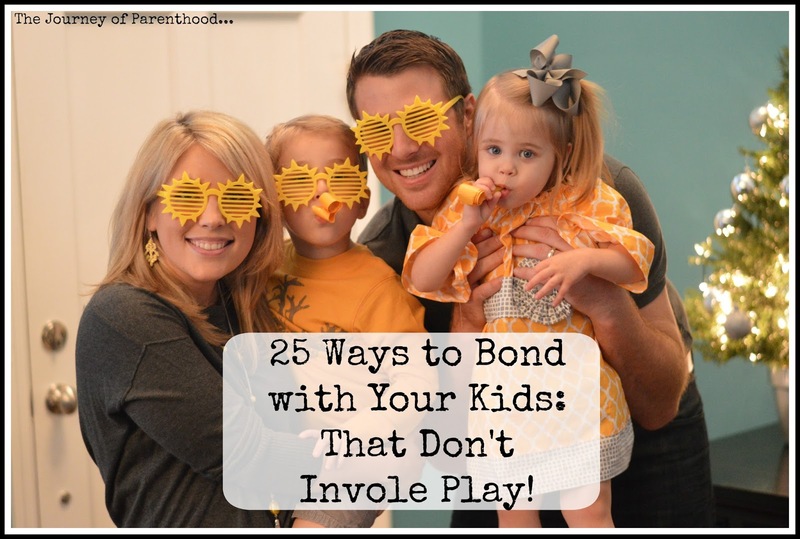 She has a great list of 25 ideas of things you can do to have fun and bond with your child without doing things like playing Barbies. Make sure you head over and check out her ideas. If you are wondering about the balance of spending time with your child and having your child be independent, see my post on Spending Time with Baby/Child.